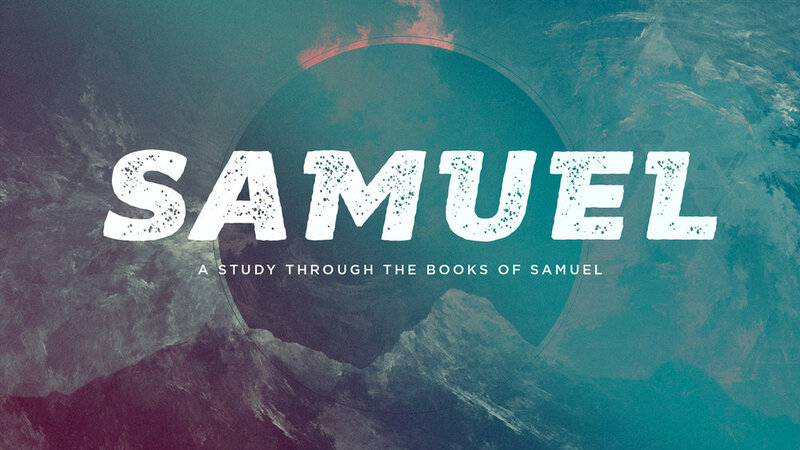 Then the word of the Lord came to Samuel, “I regret that I made Saul king, for he has turned away from following Me and has not carried out My instructions.” So Samuel became angry and cried out to the Lord all night. Does the Lord take pleasure in burnt offerings and sacrifices as much as in obeying the Lord? Look: to obey is better than sacrifice, to pay attention is better than the fat of rams. For rebellion is like the sin of divination, and defiance is like wickedness and idolatry. Because you have rejected the word of the Lord, He has rejected you as king. Saul said, “I have sinned. Please honor me now before the elders of my people and before Israel. Come back with me so I can bow in worship to the Lord your God.” Then Samuel went back, following Saul, and Saul bowed down to the Lord.